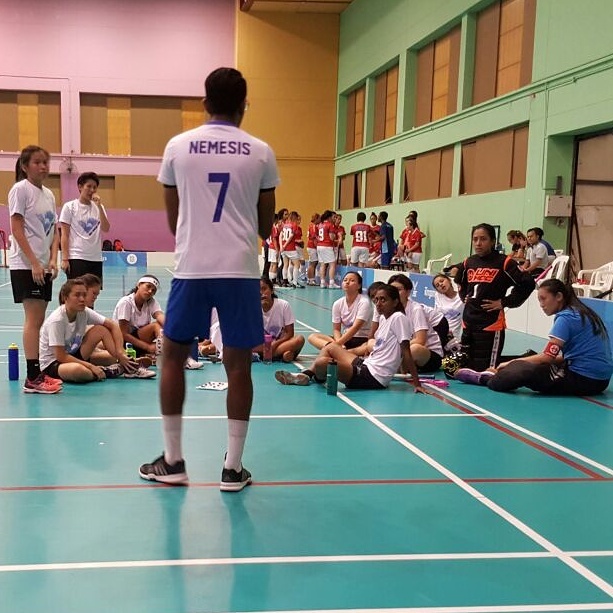 The spectators at Hougang Sports Hall yesterday evening were treated to quite an exciting floorball match between NUS Titans and Albatross. Still much to play for as the title will not be decided on points. The last floorball upset I remember happened in 2007 when LMFC (a combination of players from the current top 3 current teams) was finally defeated by Titans as well who were then called Tampines East Titans. They scored three goals in the final period at the now demolished Tampines Sports Hall. Our game against Owls thereafter was quite close. We led a goal to none in the first period and played an equally well second period. The draw in the final period was undone by 3 goals conceded in the final ten minutes. It was difficult to accept initially. Our mistakes got the better of us and it is agonizing to let down the people who believe KBFF can do much more. One of the things we were reminded of was how far we have come as teammates and now friends over 5 years and not to throw it all away like we have the past two games. If we can look up, we can get up. 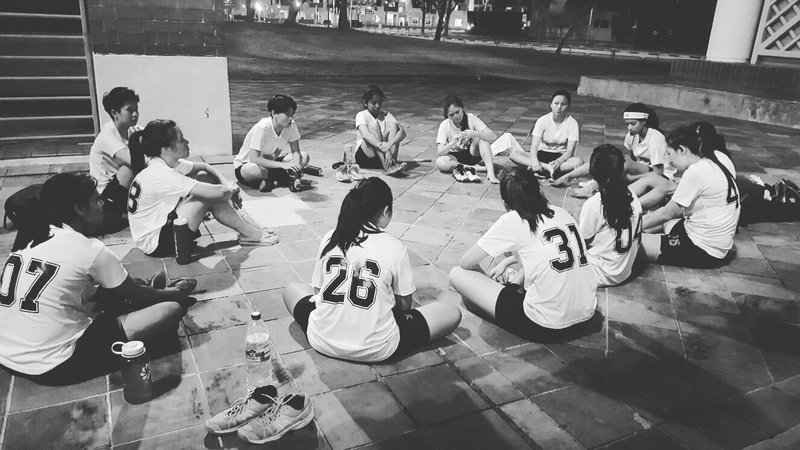 Previous Previous post: Congrats Tricia & Yali- SUNIG Floorball Champs!